If you’re not one yourself, geeks can be pretty hard to buy for, so what do you get that creative type in your life this Christmas? Well, have no fear, we’re here to help. Here are the top five Christmas gifts we think any geek will love, whether they’re a designer, animator or developer. Know a creative who’s been really good this year? If so, you may want to treat them to the new iPad Pro. It’s a big step up from the other iPads on the market, as the CPU performance of the Pro is almost double that of the Air 2. There are lots of other nifty features too: it can run two apps at once, it has a 12.9 inch retina display and two impressive cameras. 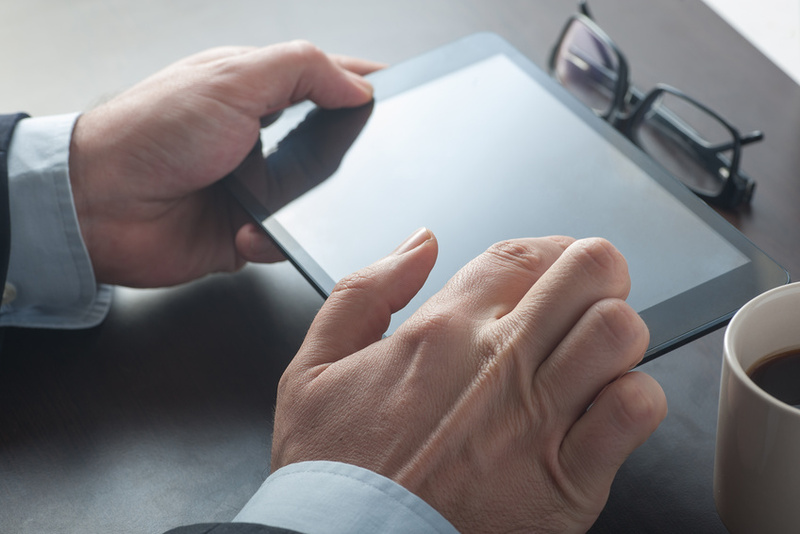 This makes it perfect for a range of tasks, so whether that special person needs to edit 4K video or run their business remotely, they have the tools they need at their fingertips. When they have some downtime, the impressive speakers will help them get fully immersed in their favourite film or TV show. Any creative geek would be happy with the Pro – it’s the gift that keeps on giving. 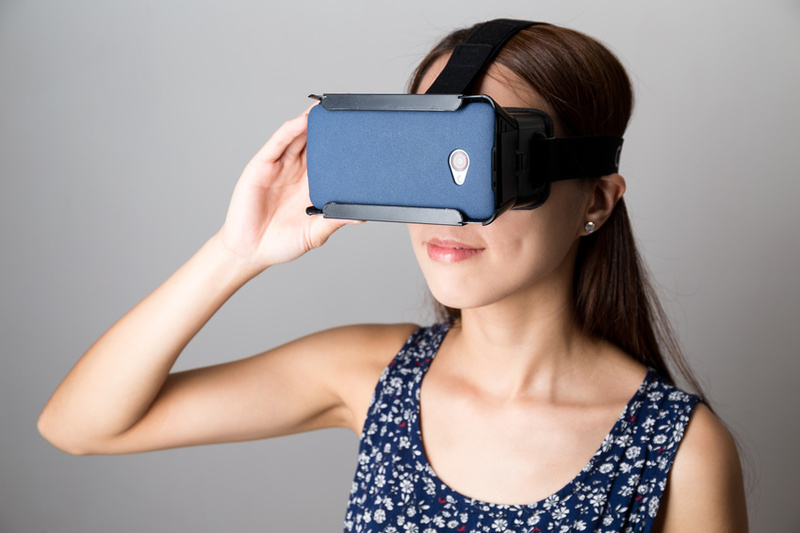 Virtual reality is set to take the world by storm – the technology may have been around for a while, but the development of VR headsets has got everyone excited for it again. Whilst it may be a bit tricky to grab an Oculus Rift for Christmas (they’re not officially on sale yet), there are plenty of much cheaper alternatives on the market. The Vizor VR Glasses allow you to experience virtual worlds for just £30. All your geek needs to do is download a few VR apps onto their smartphone, clip the device into the glasses and they’re away! They have the choice of playing VR games, or they can simply use the headset to watch films in 3D. Either way, it’s sure to provide hours of fun, and will tide them over until Oculus comes out. With all these new gadgets at their disposal, your geek is going to be draining their batteries fast! 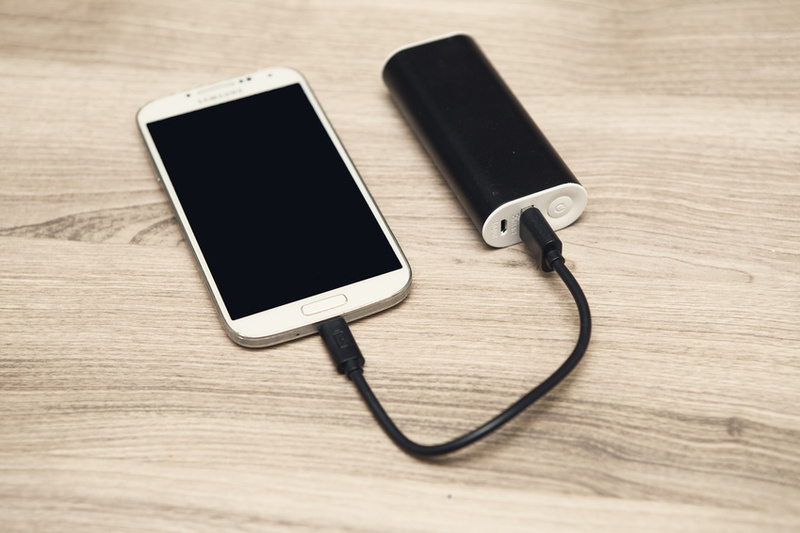 We all know how frustrating it is for your iPad battery to die halfway through composing an email or finishing a project, so make sure that never happens to them by treating them to a portable charger. They start at around £10, but the pricier chargers will store more juice and are therefore often worth the extra cash. The Ultra Power Bank 5200, which retails for around £30, holds enough charge to power two phones – ideal for any creative who travels a lot. If it’s a super slimline charger you’re looking for, the Credit Card Power Bank is small enough to fit inside a wallet! Now that’s neat. When geeks are outside during the winter they all too often have to make the choice between keeping their hands warm and looking at their phone. It’s a decision that no one should have to make, and thanks to the Smart Glove, it’s a problem that belongs to the past. 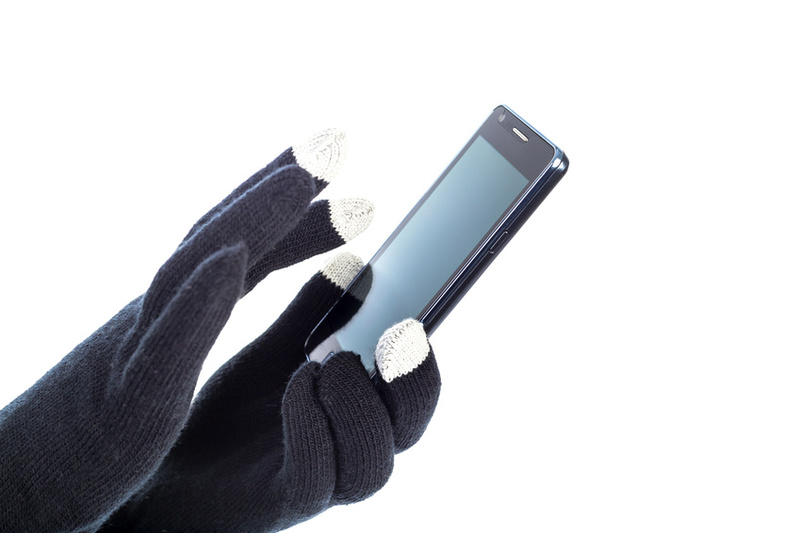 The tips of these special gloves are made from conductive material, allowing the user to interact with their touchscreens without having to take their gloves off. They come in a range of colours and make a great stocking filling, as you can get a pair of under £10. If you want to drag your geek away from their screen, then this present is perfect and will keep them amused for hours. 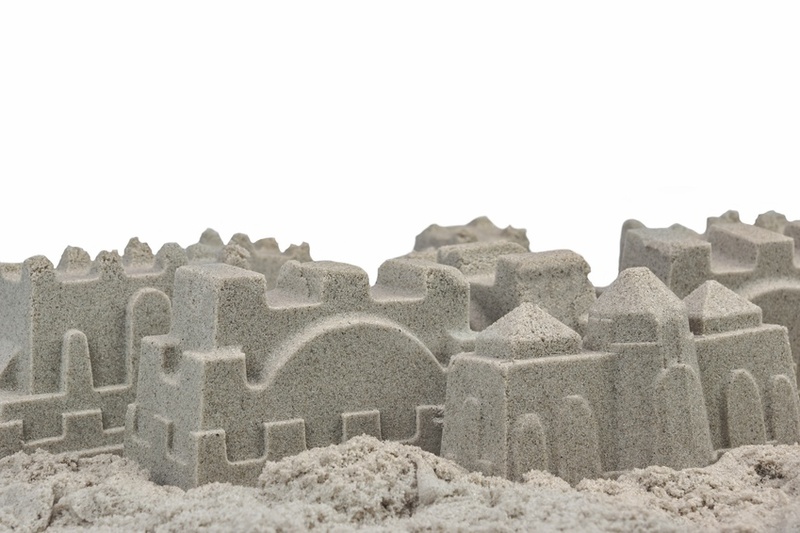 Made from 98 per cent sand and two per cent synthetic polymer, Kinetic Sand has to be seen to be believed. It looks and feels just like wet sand, but it is completely dry. It can be moulded into any shape you desire, and can be stretched, squeezed and pulled apart. Best of all, its kinetic nature means it sticks to itself, not your clothes, fingers or table. It creates no mess at all! Not only will your geek find playing with it therapeutic, it’s bound to get their creative juices flowing. Kinetic Sand comes in a variety of colours, from a natural brown to bright green. Forget the amusing pair of socks and the box of chocolates – this year, get your special geek something they’ll really want. Good luck, and may the force be with you.